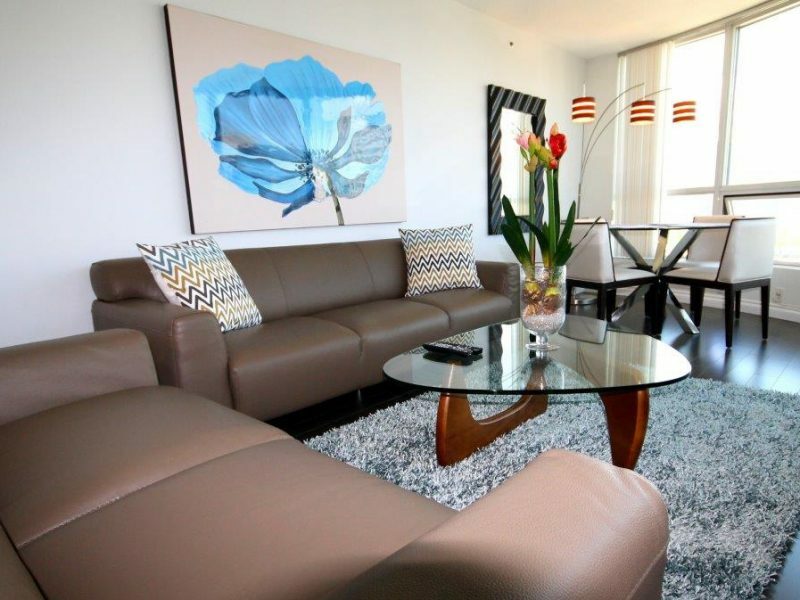 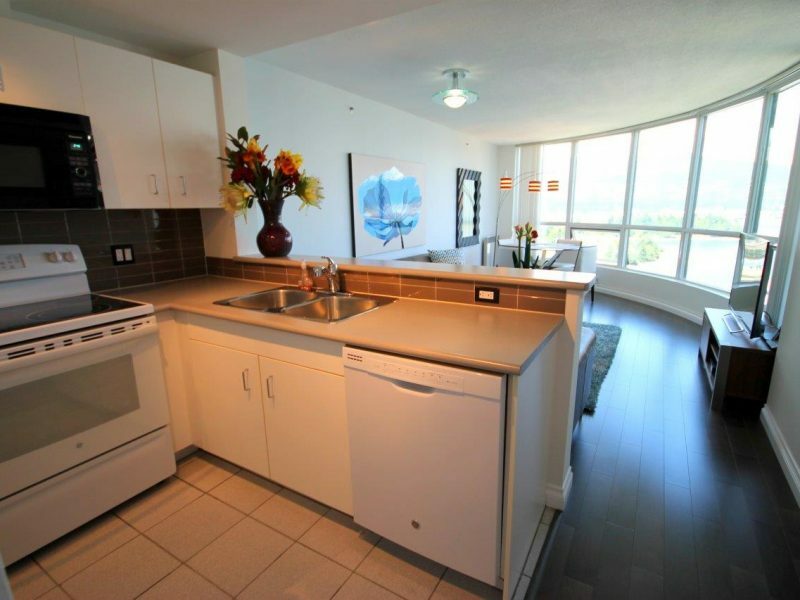 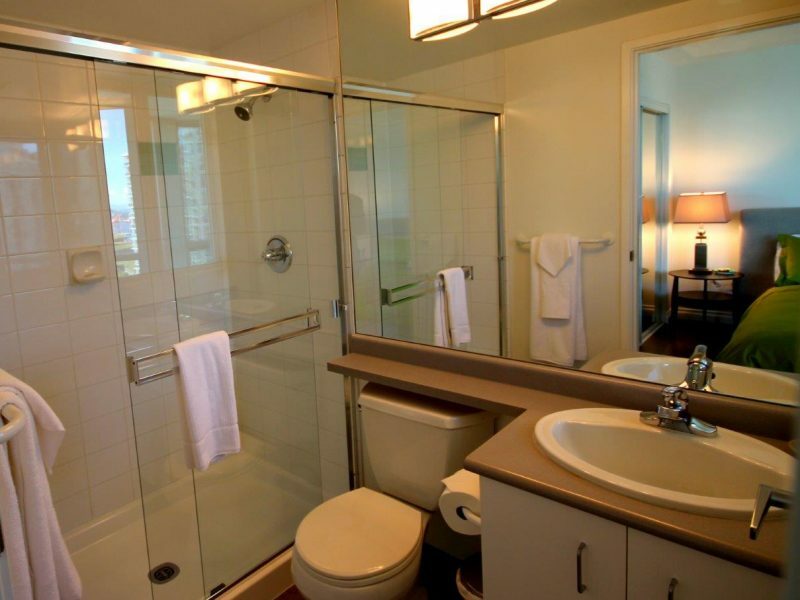 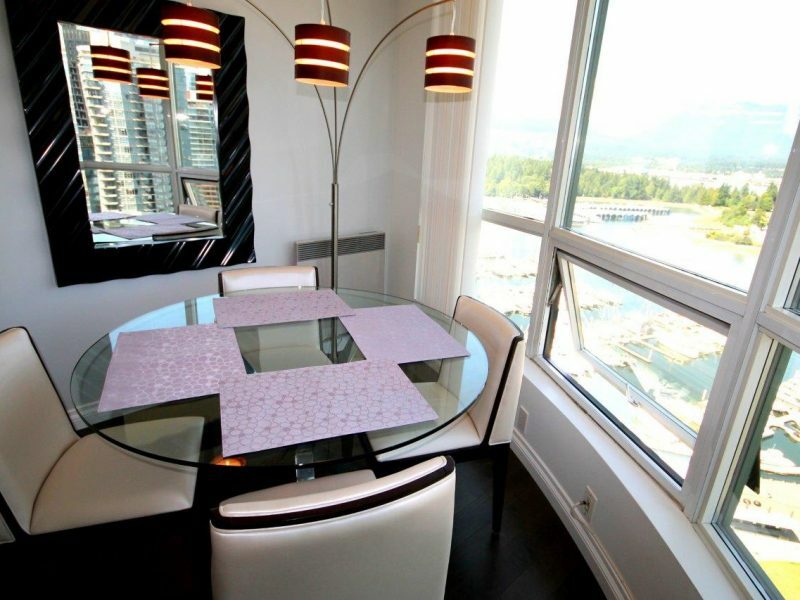 Luxury Newly Renovated 2 bedroom 2 bathroom condominium corner apartment, with in suite computer / storage room, in a newer 34 story high-rise tower. 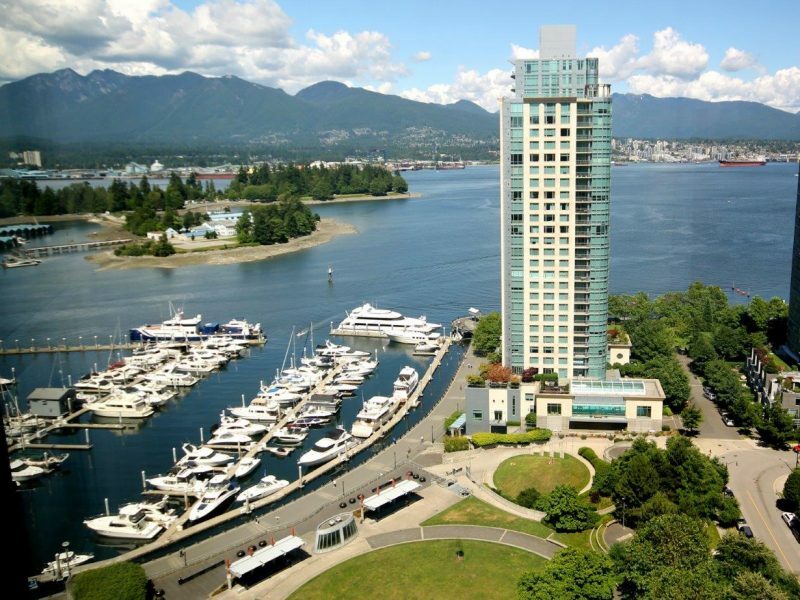 • Suite has approximately 950 sq/ft, and is located in a building in the upscale Coal Harbour area, with spectacular unobstructed views of Coal Harbour, the Burrard Inlet, and the North Shore mountains. 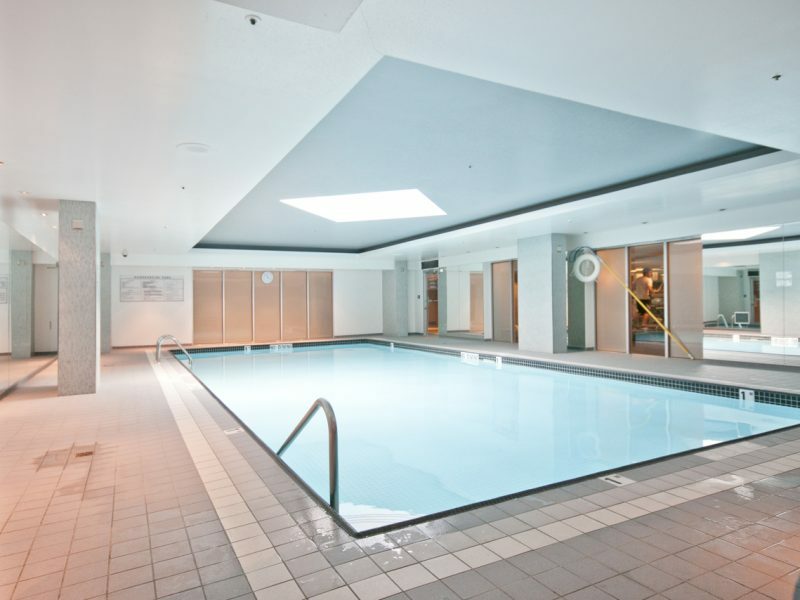 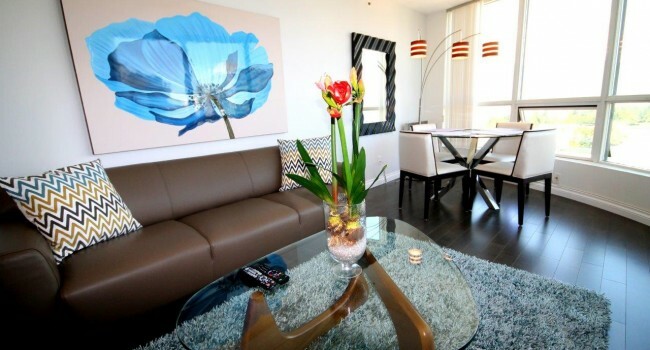 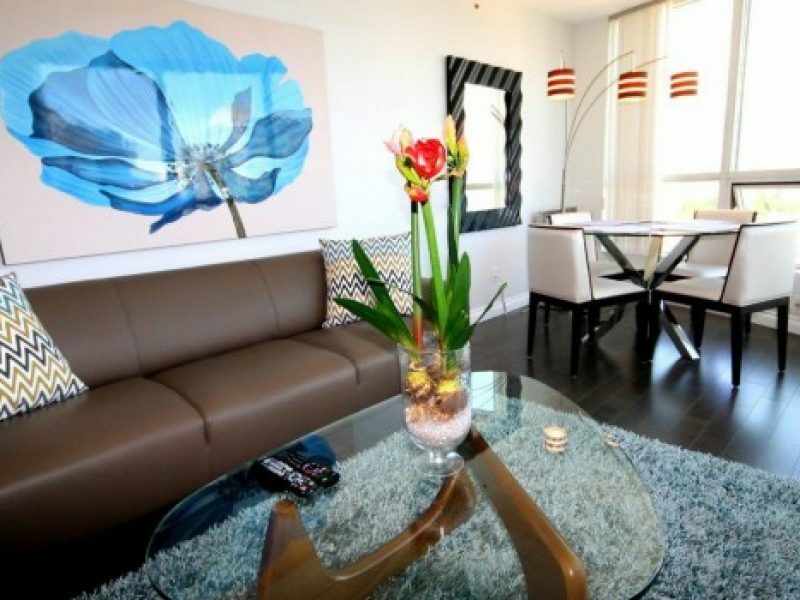 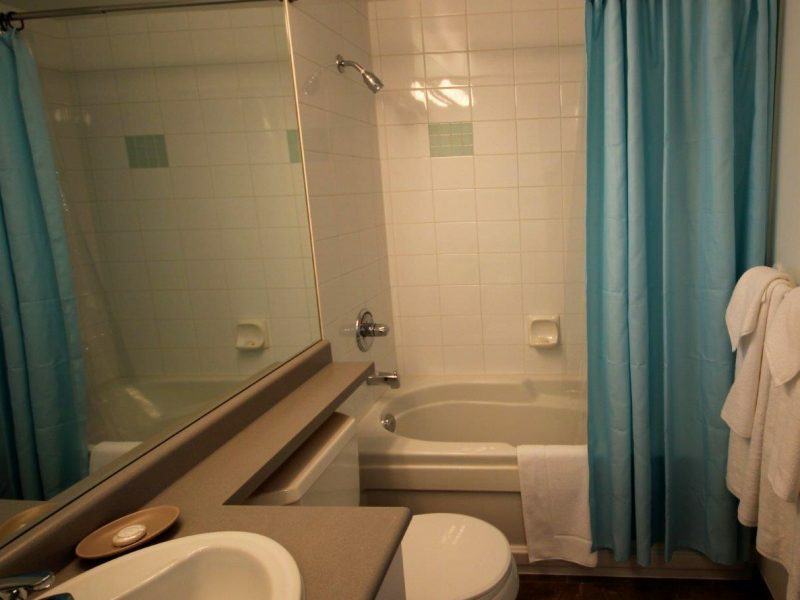 • Building has high speed, locked off elevators, indoor swimming pool, jacuzzi, exercise and weight room facilities. • Suite is equipped with a fridge, stove, microwave, dishwasher, garburator, and washer / dryer, 50″ TV with cable access and local phone line! 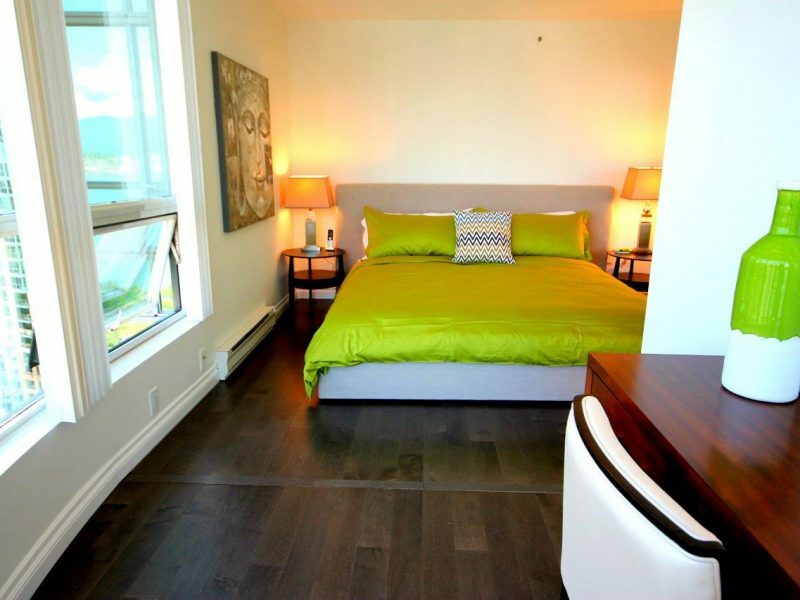 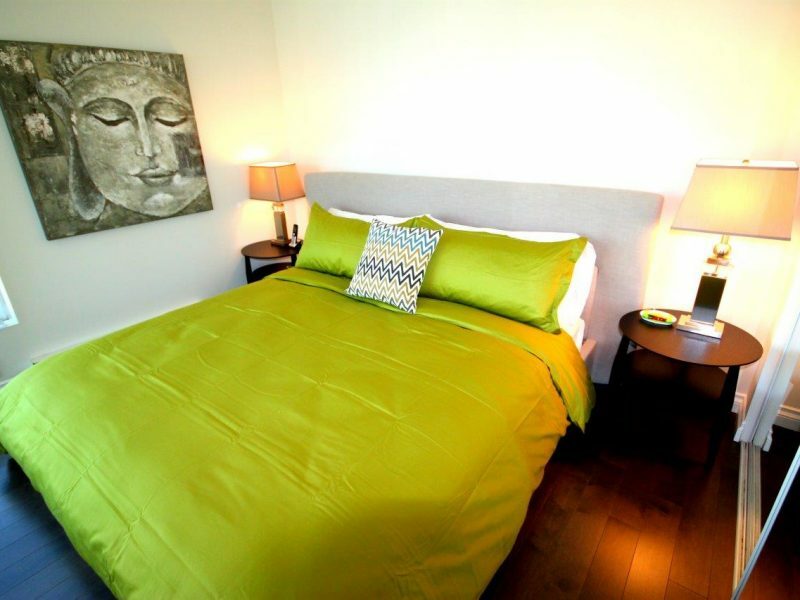 • King size bed in the master bedroom and study corner with views, and Queen size bed in the secondary bedroom. 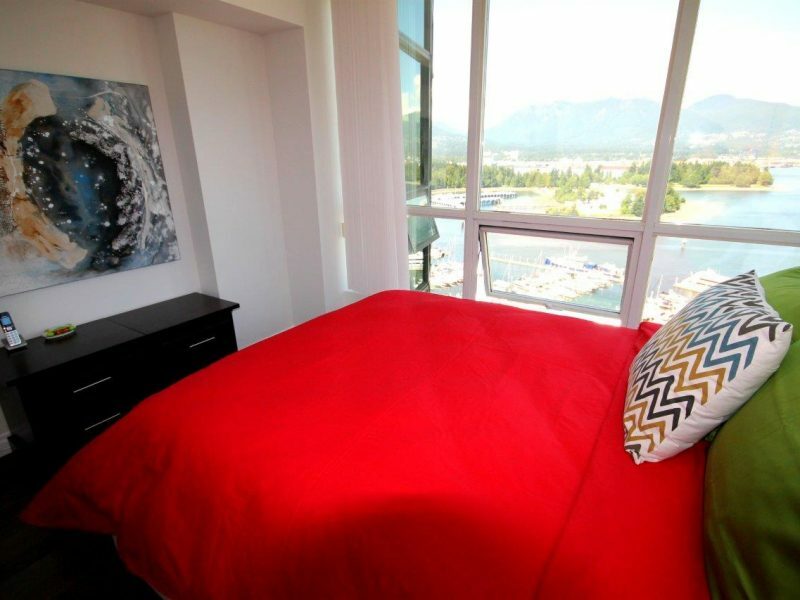 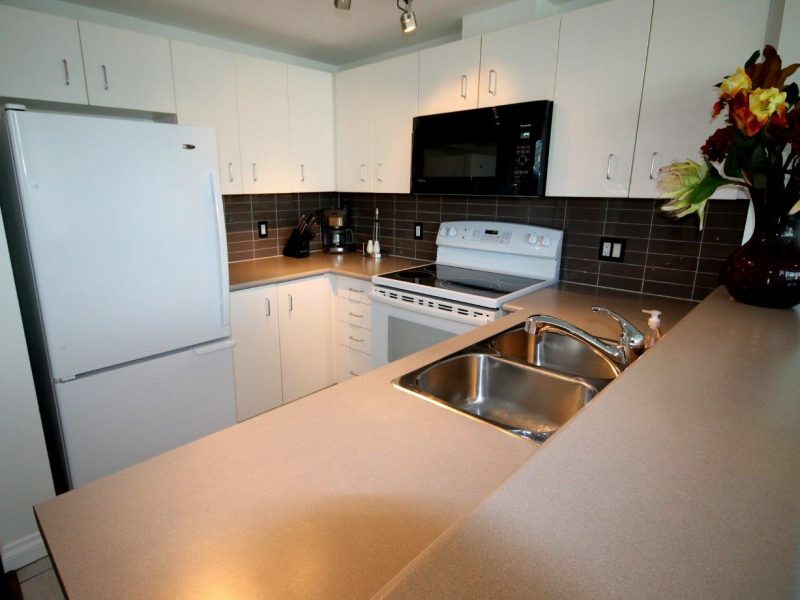 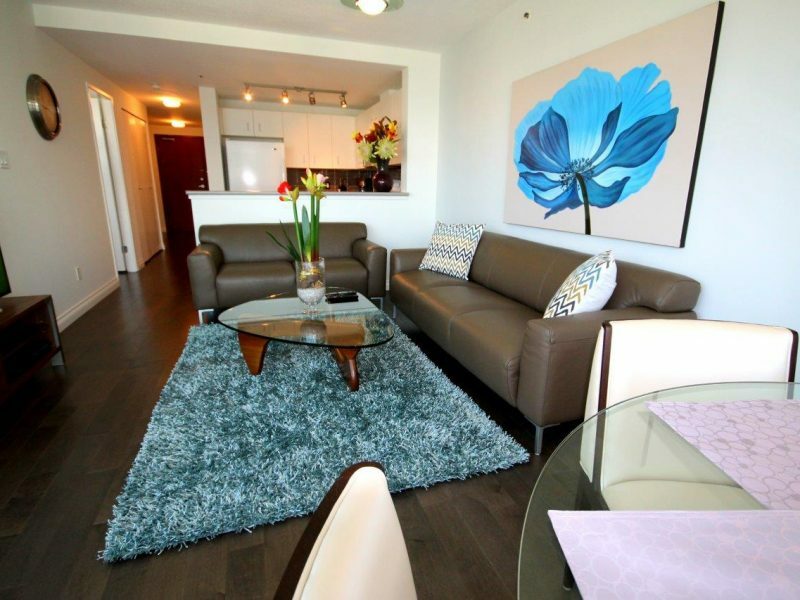 • Located within easy walking distance of all that downtown has to offer; 3 blocks to Robson Street shopping, 3 blocks to the entrance of Stanley Park, and 2 blocks to the downtown business district.